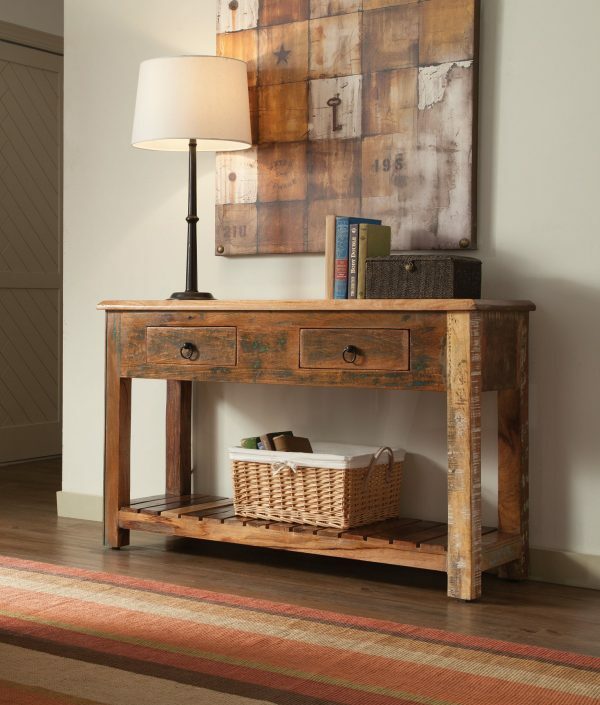 Constructed using reclaimed wood of acarcia and teak specials, this console table has the rustic and vintage feel. 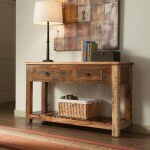 With metal ring pulls on two drawers and an open slat-base shelf underneath, it has plenty of storage space to offer. 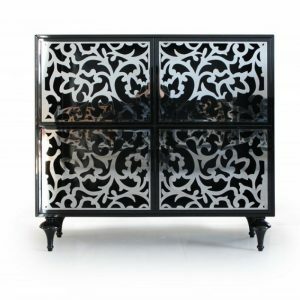 Each piece is handcrafted that no two pieces are alike, they are all uniquely made and will vary in finishes.